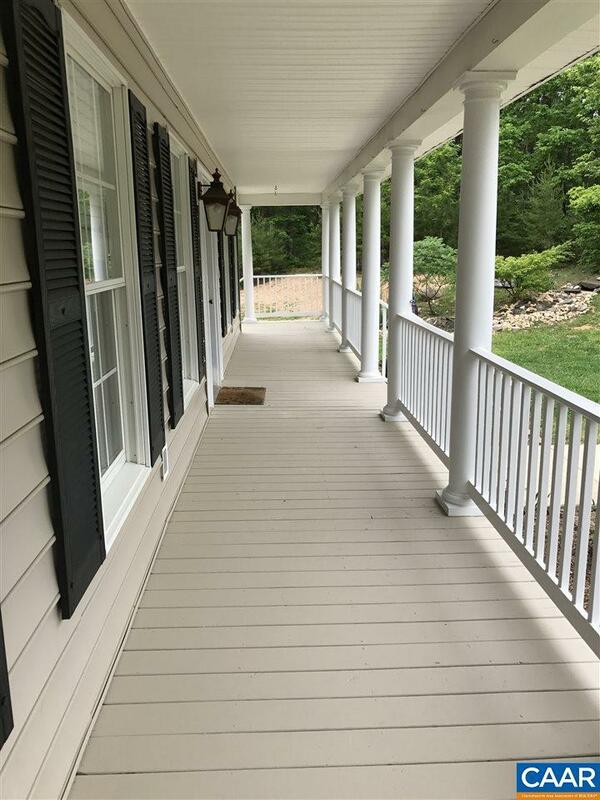 Spacious 2 story home on 10 acres that gives you lots of privacy but yet close to Pantops, Martha Jefferson and 64. 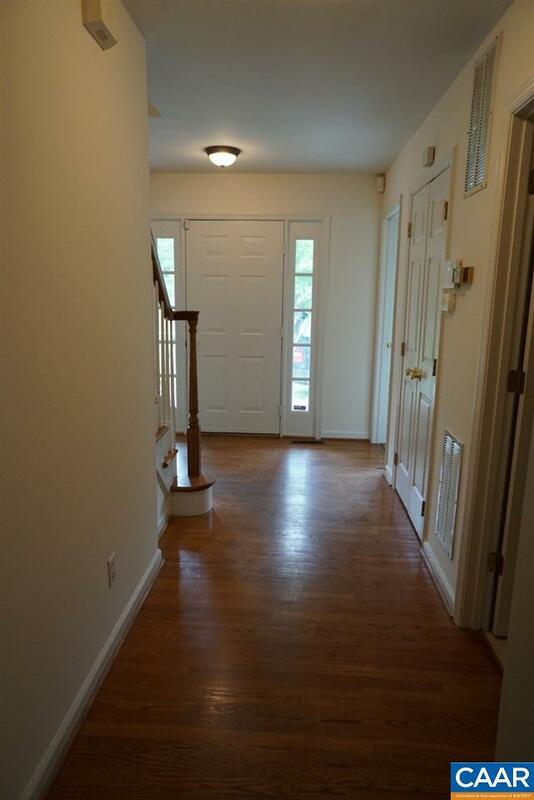 This home has bright and open rooms and beautiful front porch to sit and enjoy the view. Large kitchen opens up into a family room which leads out to a large deck. 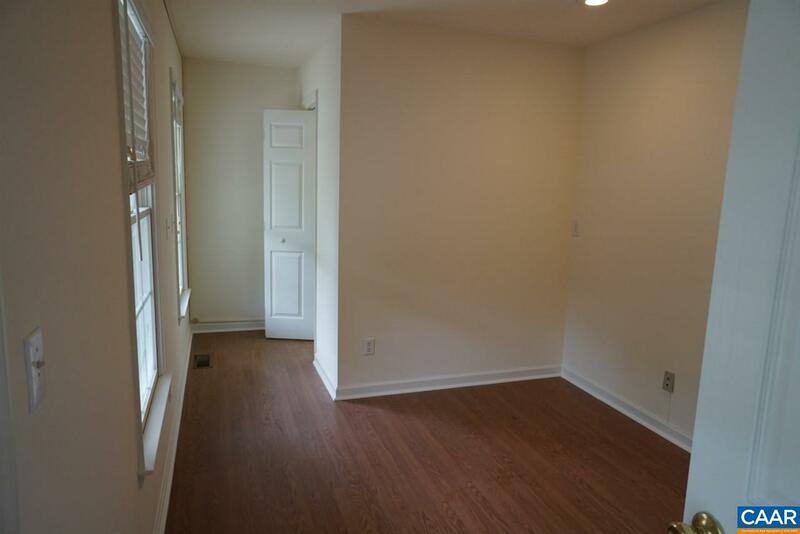 All 3 bedrooms are on the 2nd floor and mostly finished basement give you lots of extra storage and another room to be used as an office/study with another full bath. Home comes with gas range, refrigerator, microwave and dishwasher. Pet(s) negotiable but with certain conditions. No smoking. Security Deposit and Restoration is equal to one month Looking for a lease that will go to the Summer of 2020. 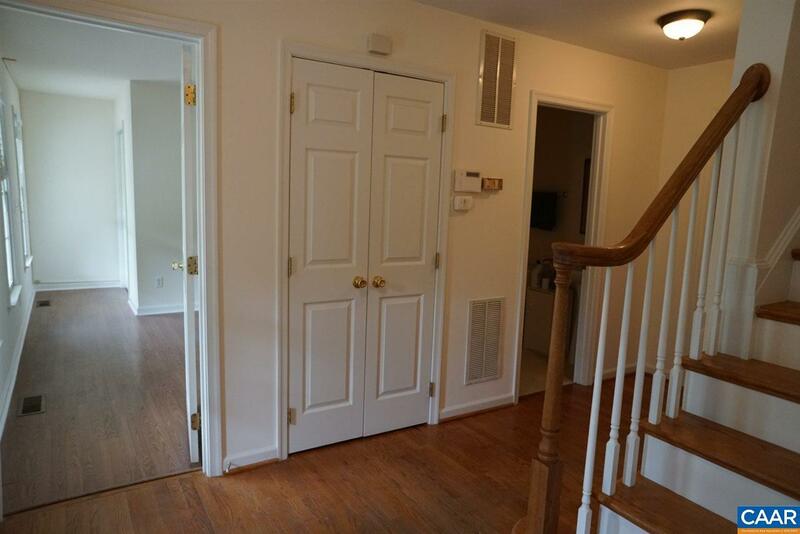 Listing provided courtesy of Hasbrouck Real Estate Corp..